Push one button to contact a certified, 24-hour emergency response technician. Simple to use and shower-safe with 2-way voice communication and a rechargeable battery. 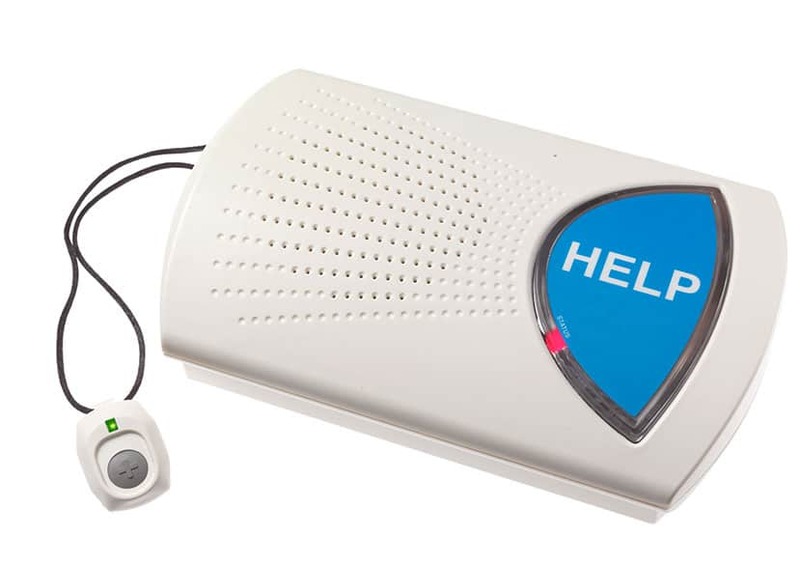 Push one button, from anywhere in your home to put you in direct, voice-to-voice contact to a certified, 24-hour emergency response technician. Home use only. Landline phone service required.